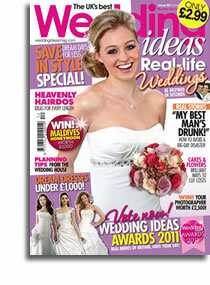 We’re in full swing of planning for the Tatton Park Wedding Show this weekend. We still have lots to do but things are taking shape. And a little parcel arrived this morning filled with these goodies (all from VistaPrint) of course. Do you like them? My favourite celebration of the year… valentine’s! Gotta love all things with hearts. When paired with our signature ribbons, Valentine’s just does it for me. We’re pleased to unveil our new Valentine’s cards range for 2011. By far our biggest collection and we’re really pleased with the results. Ranges start from £1.95 and go up to 10.95 for the larger sized cards so there’s something for every kind of lurrrver! 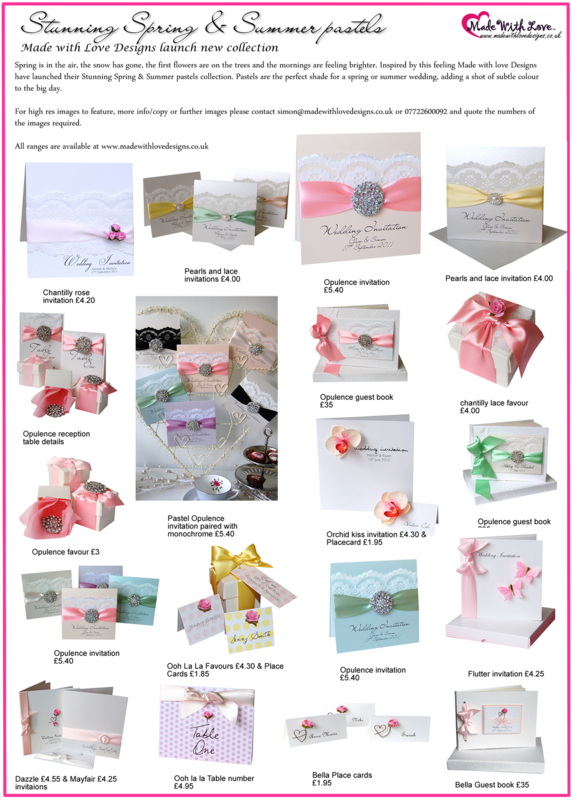 Order your cards online from today and for something super special most ranges are available to have personalised with your loved ones name. We’ve finished our Spring look book for journalists. Isn’t it pretty! Doesn’t it make you long for Spring time…. 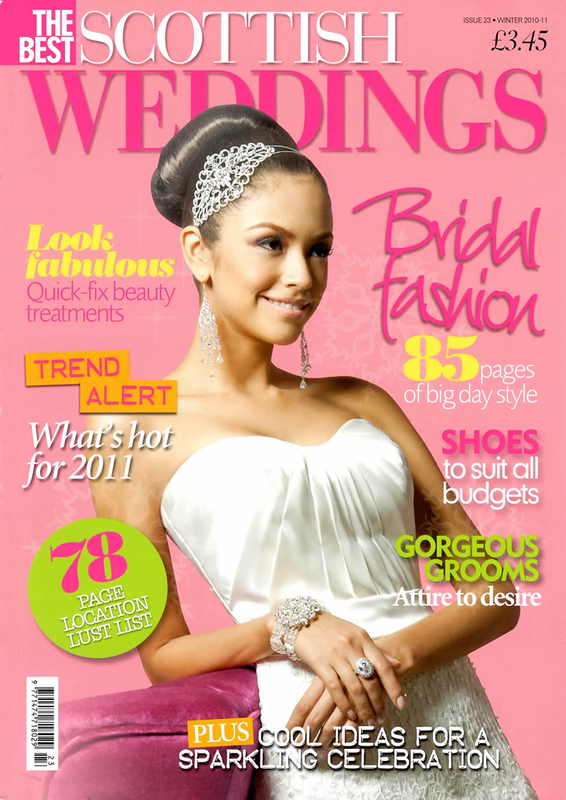 A great end to 2010, Made With Love featured in Wedding Magazine, Wedding Ideas Magazine & Best Scottish Wedding Magazine. 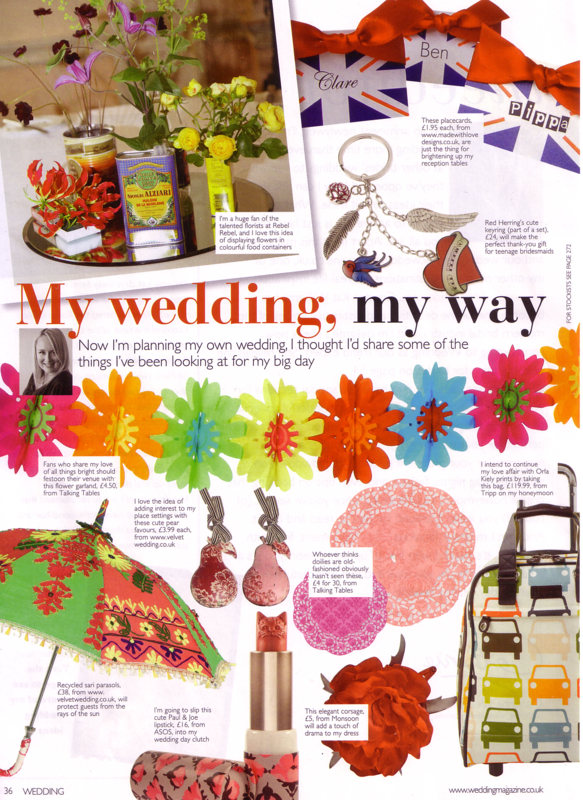 Our Union Jack place cards were featured in the prestigious Wedding Magazine. 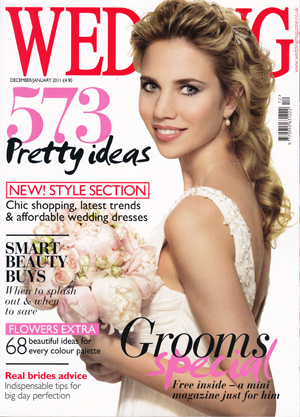 Perfect for British inspired weddings, London wedding themes, forces weddings. 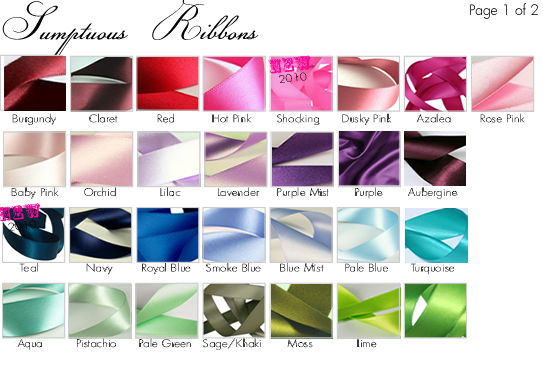 Available in lot’s of colour combinations £1.95. Love the Paul & Joe lipstick how cute! 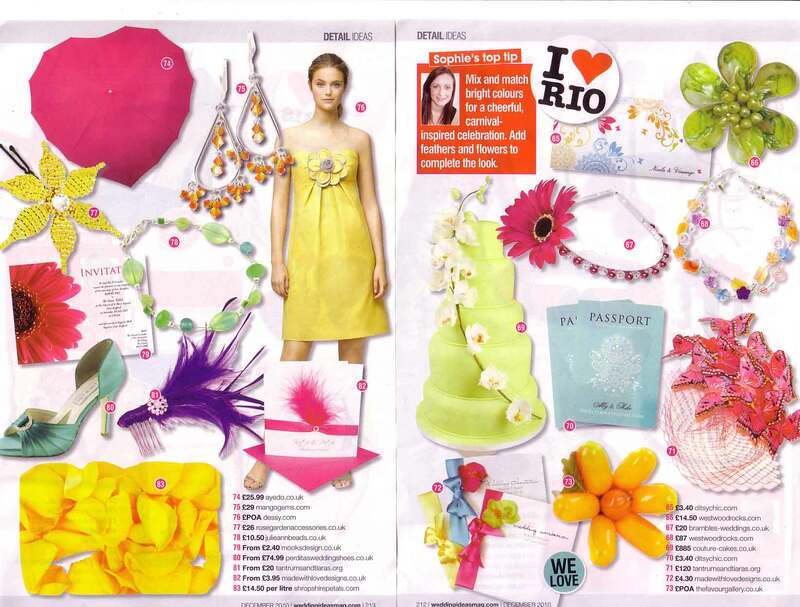 The folks at Wedding Ideas Magazine cheered us up on a gloomy December morning with their take on Brazil inspired stationery in their ‘I Heart Rio’ feature. Bright, vibrant & full of carnival colour. A perfect end to a year packed with lot’s of press features. 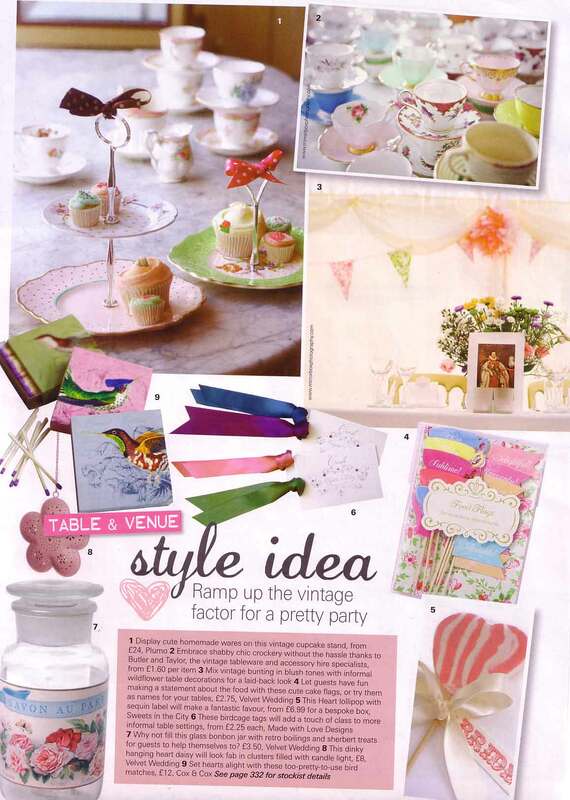 Thanks to all the lovely magazine who have featured our lovelies this month – it makes us smile. If you’re a journalist and would like hi-res images please contact simon@madewithlovedesigns.co.uk with your theme / colour & requirements. 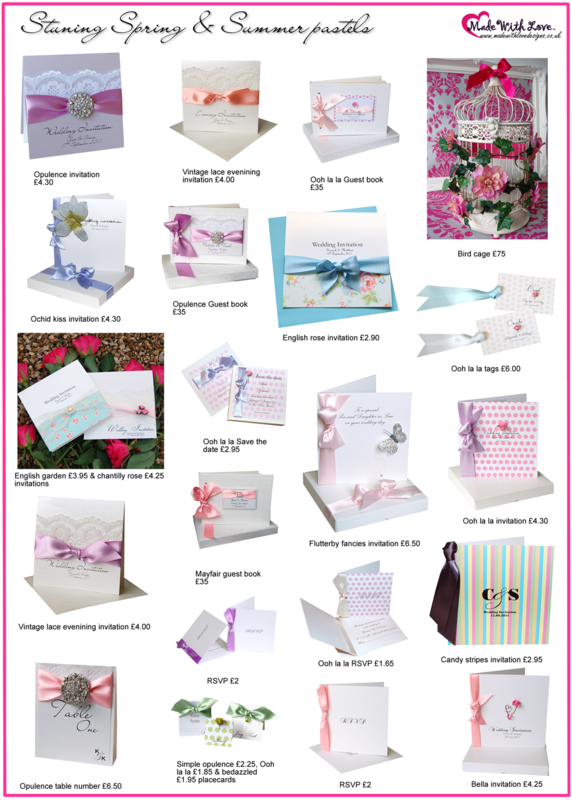 You’ve asked we’ve listened: New Large sized cards of our best selling greetings card collections. This one has been a long time coming and we’ve lot’s more ranges to add to the site. 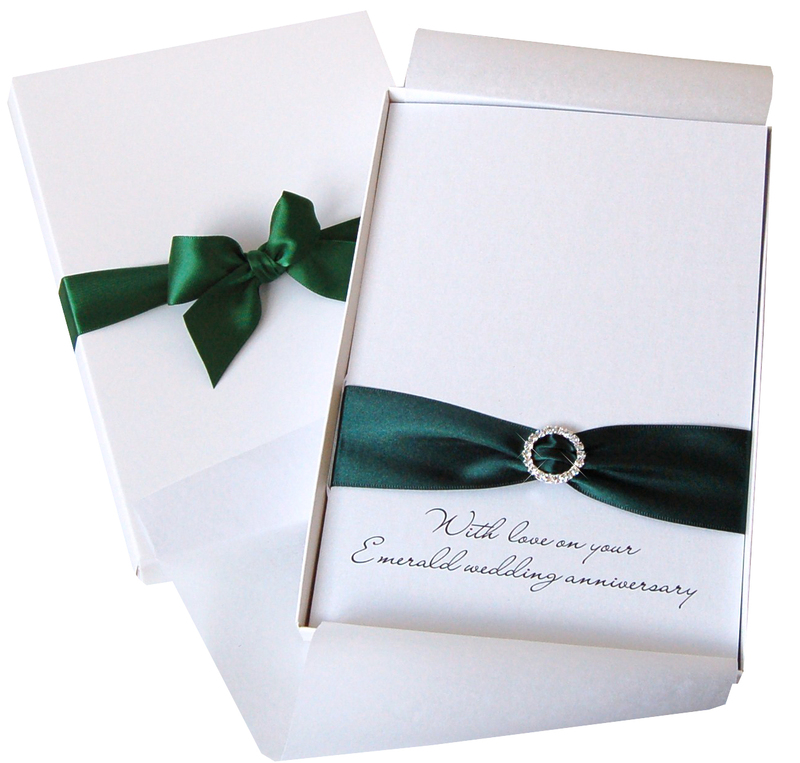 You can now order larger sized card of the ‘Bedazzled’ & ‘Diamonds Are A Girl’s Best Friend’ Collections for a luxury large anniversary card. 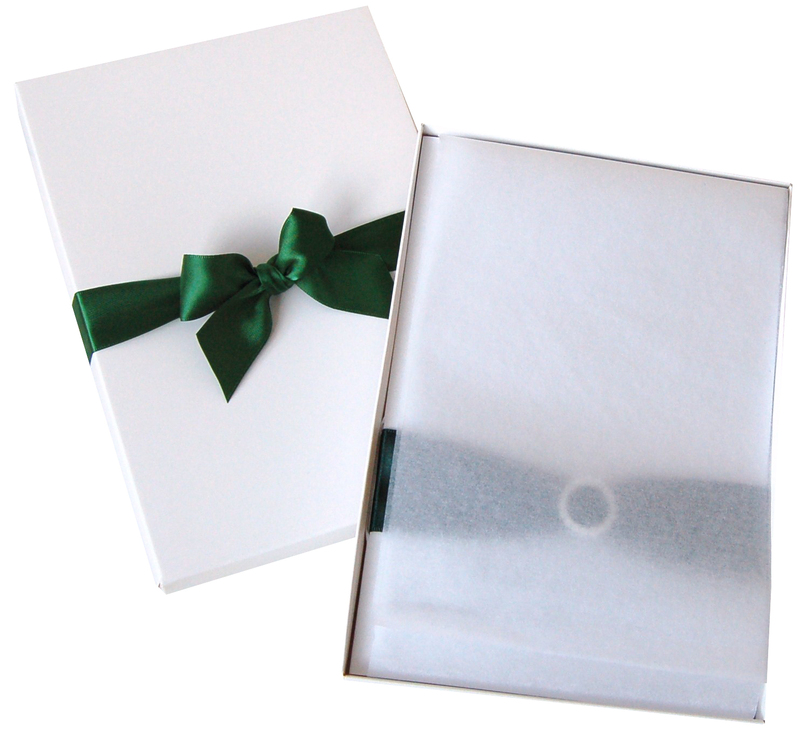 Larger cards are 90x210mm and come boxed. 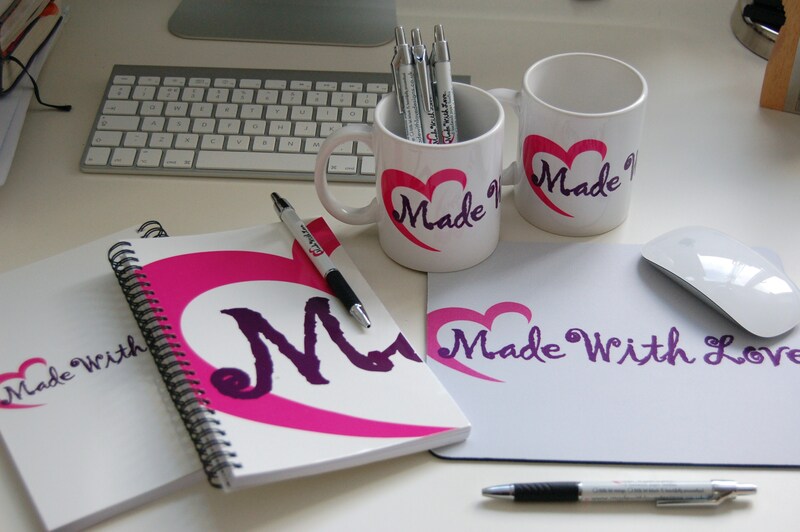 We had some exciting news on Tuesday from Mumpreneur letting us know that our Made With Love website had been given a Bronze Award. Very exciting! Mumpreneur are a UK online community offering support for Mum’s in business. As a mummy to a 2 year old and running my own business – It’s a real pip to be recognised for one of their awards. Thanks a million Mumpreneur! 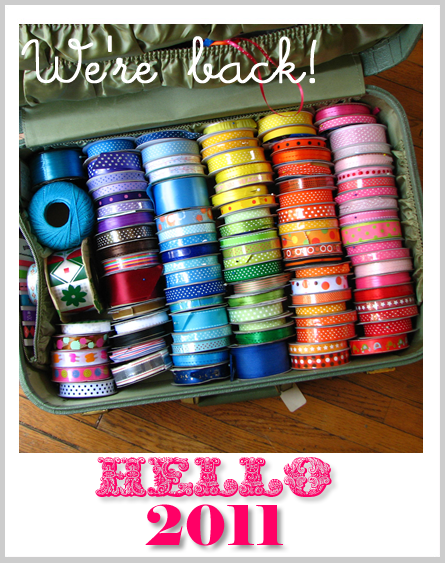 It’s business as usual for Made With Love. 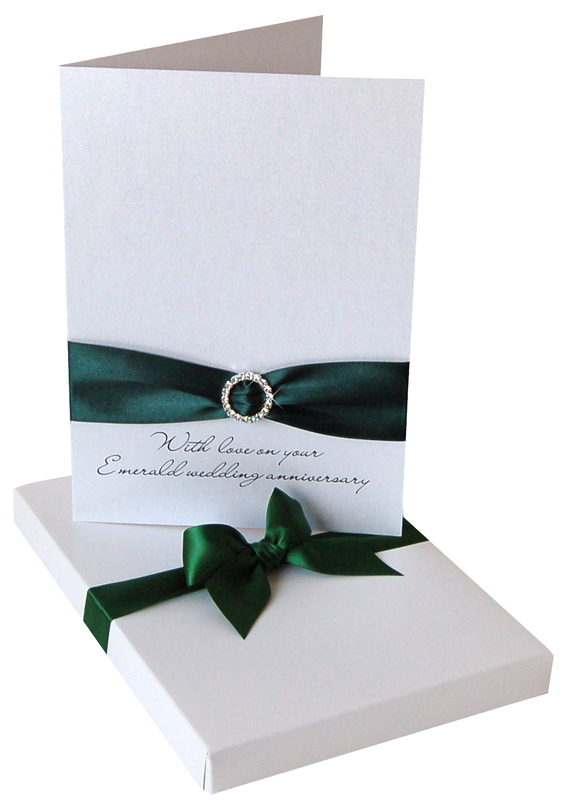 If you have sent an enquiry over the Christmas Holidays please bear with us, we will respond to your enquiry / order today. We Promise! We had over 600 emails whilst we were closed, 200 of those emails require a detailed response. You’re important to us – we will get back to you.